Will we see you at First Friday’s in Wailuku? 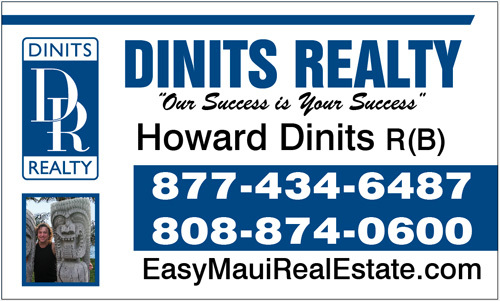 I am looking for a buyer for one of our listings. Who do you know what wants a beautiful condo in maui?